> Systems - PC & Laptop > Build a PC and Max Out Bonus BizPoints! Build a PC and Max Out Bonus BizPoints! This holiday season, NeweggBusiness Rewards members can earn major BizPoints purchasing qualifying items that multiply BizPoint totals for the purchase. Some items qualify for 5x the BizPoints, others qualify for 2x. If you have computer components on your office wish list for early 2016, shopping wisely now can put money back in your pocket by the New Year. Just as an example of how many BizPoints you can accrue, I specced out a system with the intent of maximizing BizPoints. If you are unfamiliar with the Rewards Program, check the main landing page for an explanation. I wanted a versatile mid-level build capable of production work if needed. I decided to add a graphics card and monitor in with the build. Here is how the build breaks down component by component. For an all-around office system, an Intel Core i5 processor is a good place to start. This one has a 5x Bonus BizPoints multiplier conveniently enough. I found a good deal on an Intel motherboard with a 2x multiplier. 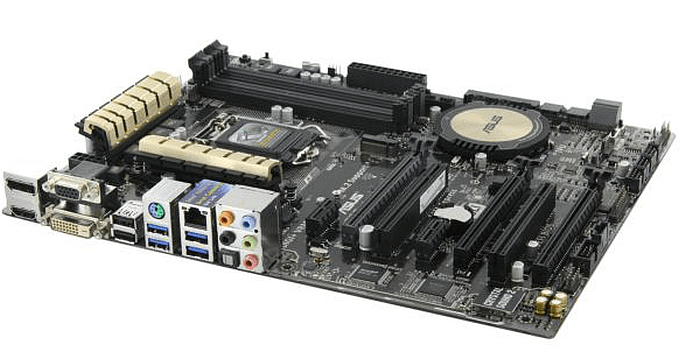 See more Asus motherboards that qualify for BizPoint multipliers. 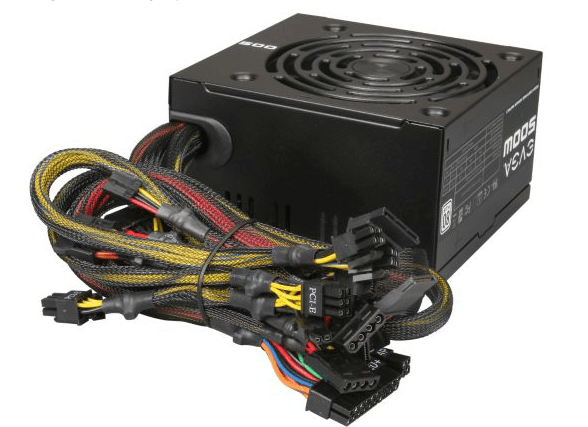 Although onboard graphics will suffice for most business PCs, having a discrete graphics card makes this PC versatile enough to handle multimedia production, CAD, and design work. The deal on this ninth generation GeForce is hard to pass up. See more ZOTAC video cards that qualify for BizPoint multipliers. Modern PCs have solid-state drives to boost performance for the operating system and main programs. I was thinking about picking up the 460 GB Kingston SSD to make my system entirely flash memory, and benefit from a 2x BizPoint multiplier, but wanted a full GB of storage. I went with a traditional spinning drive for this even though only standard BizPoint accruals apply here. For power supply, I was looking for 500 watts and an 80-PLUS Bronze rating. I found a 2x BizPoints multiplier. Done deal. See more EVGA PSUs that qualify for BizPoint multipliers. 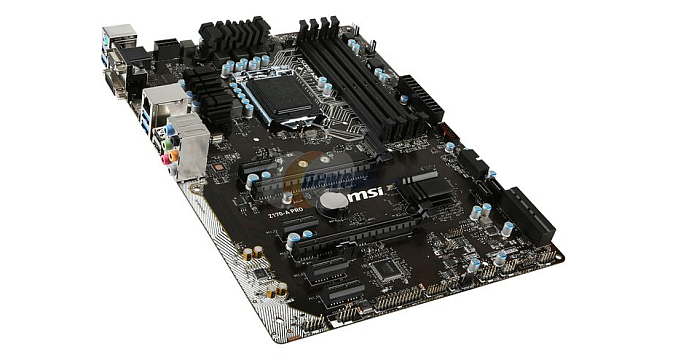 The motherboard that I chose requires DDR4 memory, and 8 GB is enough for most business related tasks. See more HyperX memory that qualifies for BizPoint multipliers. Technically, a monitor is a peripheral, but this might be the best bargain of the holiday season—40 percent off suggested retail price, and five times the BizPoints. I’ll take it! See more ASUS monitors that qualify for BizPoint multipliers. There are several mini- and micro-ATX cases with BizPoint multipliers, but these will not accommodate a full-sized system. Instead I went with an old standby from Rosewill, the Newegg house brand. I needed some software to spin up on my new productivity build, so I went with Windows 10 and a single Office 365 license. Standard BizPoint accrual applied to both purchase. This holiday season, NeweggBusiness Rewards members can earn major BizPoints by shopping for qualifying items that multiply BizPoints on purchases up to five times over.